McGregor is no stranger to a singing role, he made us fall head over heels in love with him during ‘Moulin Rouge‘ when his character, Christian, sang his feelings to Nicole Kidman’s Satine in the Baz Luhrmann directed musical. A few years before that, there was another movie called ‘Velvet Goldmine‘ where McGregor showed off his pipes…and other parts of his anatomy as rocker Curt Wild. 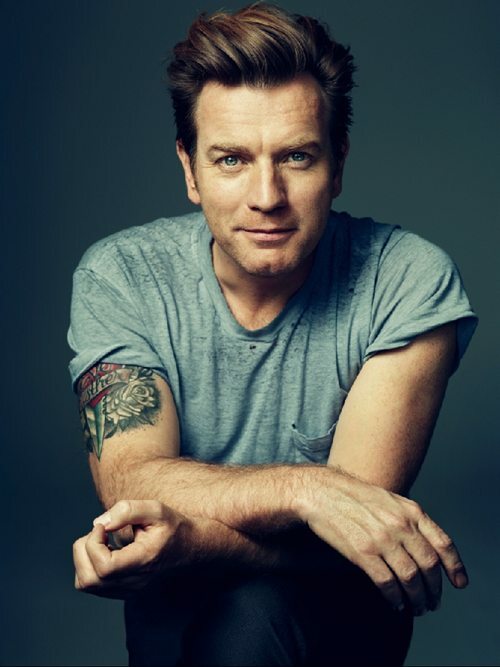 For Beauty, the former Obi-Wan joins a cast that’s as star studded as any red carpet could be. Emma Watson is the bookish Belle, Dan Stevens as the Beast while Luke Evans takes on the villainous Gaston, Emma Thompson is cast as the welcoming Mrs. Potts, Ian McKellen is up for the by-the-book Cogsworth and Kevin Kline will play Belle’s imprisoned father. The talent in the lineup has me entirely stoked for this release from director Bill Condon. Normally I’m not a fan of Disney’s live-action attempts so far, but I have high hopes here. This entry was posted on Tuesday, April 21st, 2015 at 2:43 pm	and is filed under Film, News. You can follow any responses to this entry through the RSS 2.0 feed. You can skip to the end and leave a response. Pinging is currently not allowed. « Whitney Cummings and HBO Team Up For Comedy Series!! !